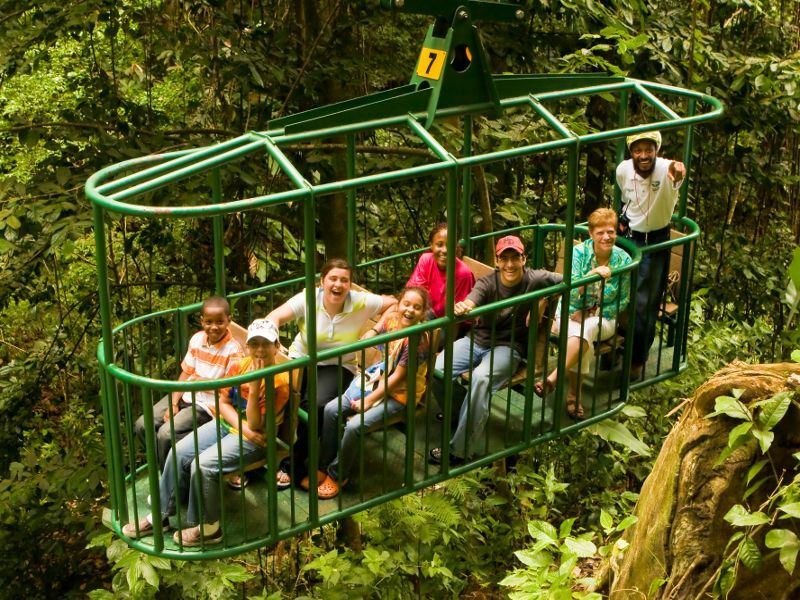 If you are a looking for a family vacation full of sun, sea, relaxation and adventure St Lucia has it all. As one of the most mountainous of the Caribbean islands there’s tropical jungles to explore, miles of sandy beaches for building sandcastles on and accommodation for all budgets. 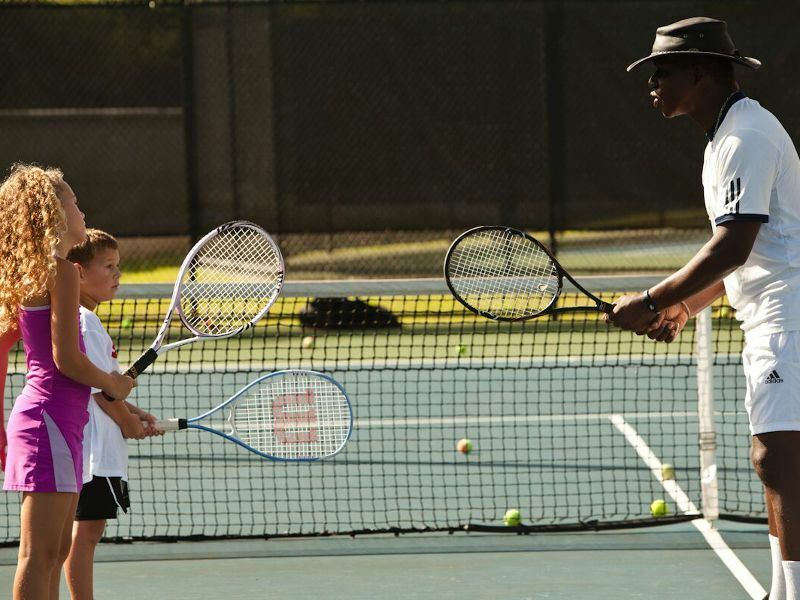 St James’s Club Morgan Bay is the perfect resort for family vacations. Wake up in paradise in an ocean, pool or garden view room. 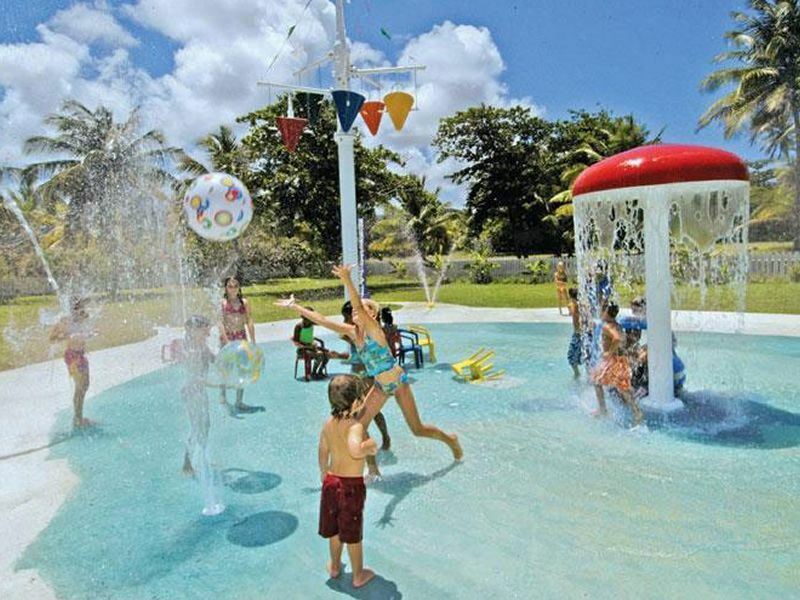 A Family pool with slides and the Kids Club for 2-11 year olds has a whole range of activates and entertainment. 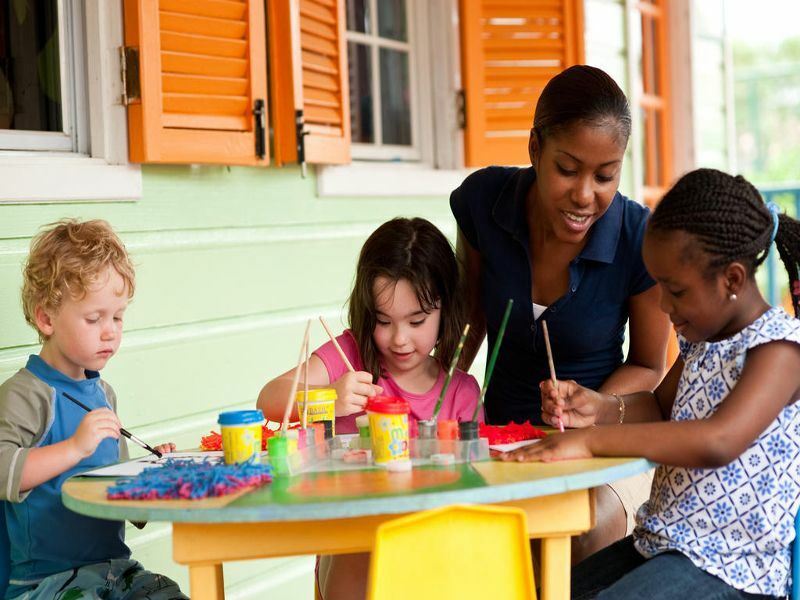 From beach games, to karaoke and cooking classes the children will have a blast while you relax. Escape to the secluded Hilltop pool with panoramic views, or chill out on the beach with a cocktail and for a detox the spa has the answer. Hobie Cat sailing, kayaks, snorkelling and Paddle Boards are included in the all-inclusive package so you can enjoy quality family time with some fun water based activities. St James’s Club has six restaurants and bars, choose Morgan’s Pier for dining with ocean views and the Hilltop Bar for cocktails with stunning sunsets. 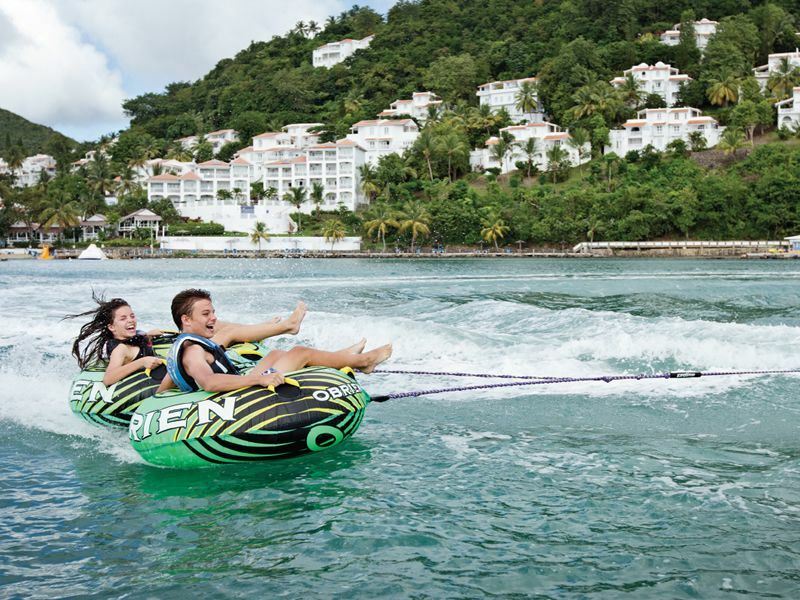 St Lucia is the perfect place to spend quality time with the family and has plenty of activities to keep everyone entertained. 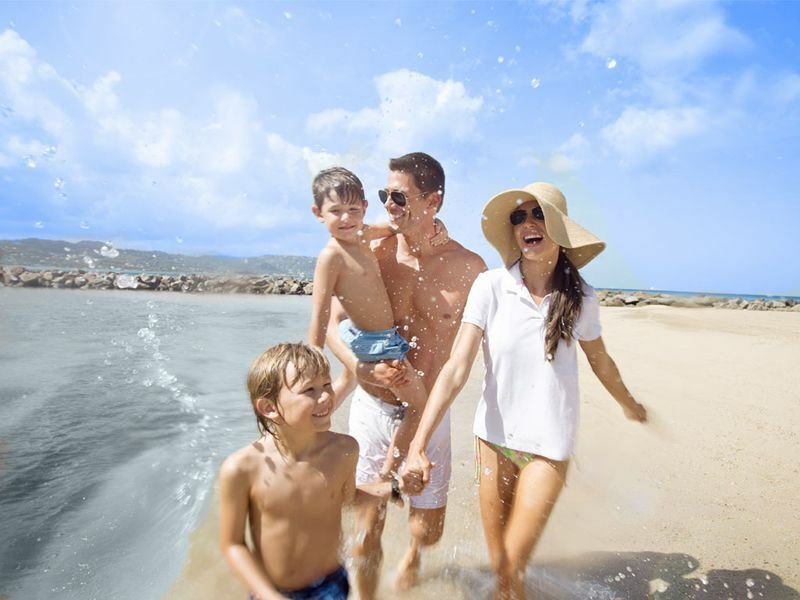 Heavenly family friendly resorts in magnificent beach front locations and a whole host of exciting adventures await from volcanoes to pirate ships, sunbathing on white sand beaches and sipping on sunset cocktails, this is the place for a very special family vacation.